Thaibo is Back Baby! And this time it's got company! 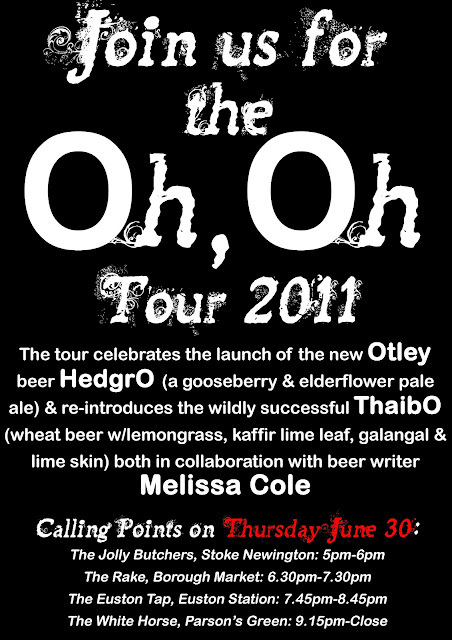 Yep, you heard right, on June 30 we'll be kicking arse and being berry naughty as me and the Otley boys bounce around town showcasing our new collab brew, Hedgro (thank you Katie Hunt at CAMRA HQ for the name!) which is made with gooseberries and elderflower and, as mentioned a little bit enthusiastically earlier, Thaibo is back! 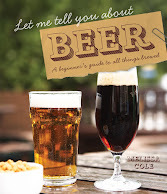 As I said, I'll have Nick and Matthew Otley with me, to talk about the beers and generally being charmingly Welsh! So join us as it will be, as they say in Wales, TIDY!